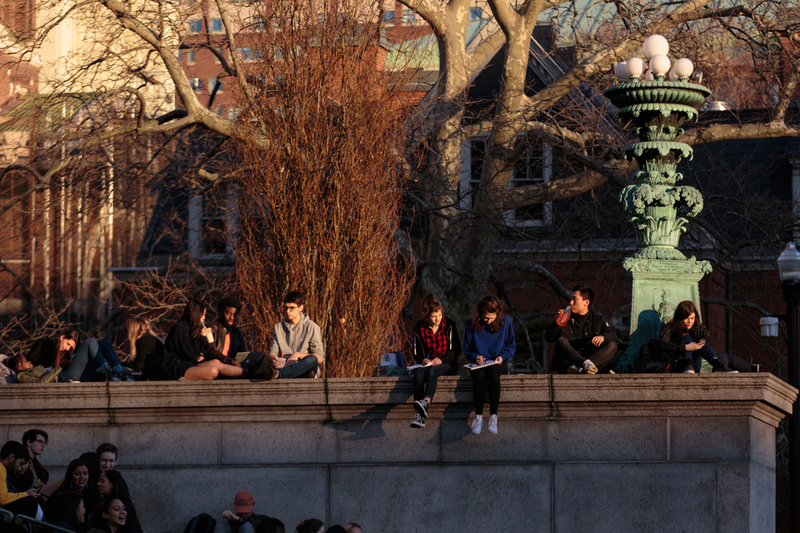 This is the first sweeping fossil fuel divestment that Columbia will make. 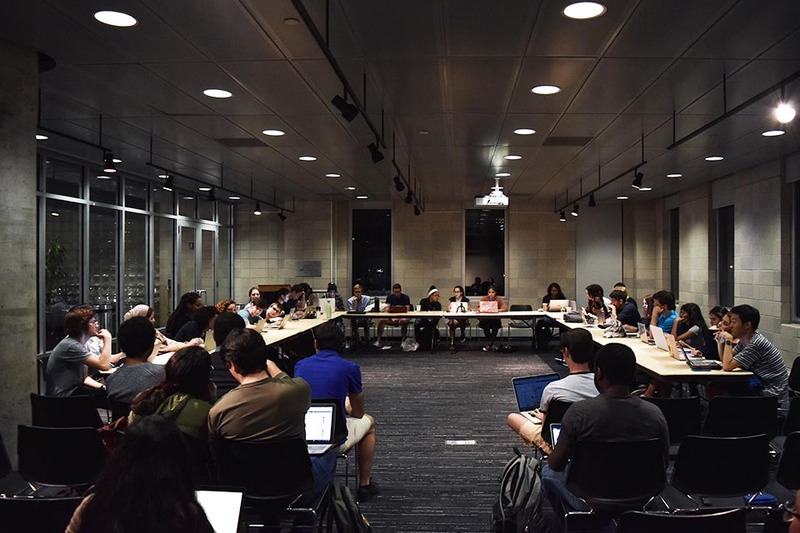 The Columbia board of trustees voted to divest from thermal coal producers at its most recent meeting, according to an announcement made by University President Lee Bollinger Monday morning. This is Columbia’s first sweeping divestment from fossil fuels. 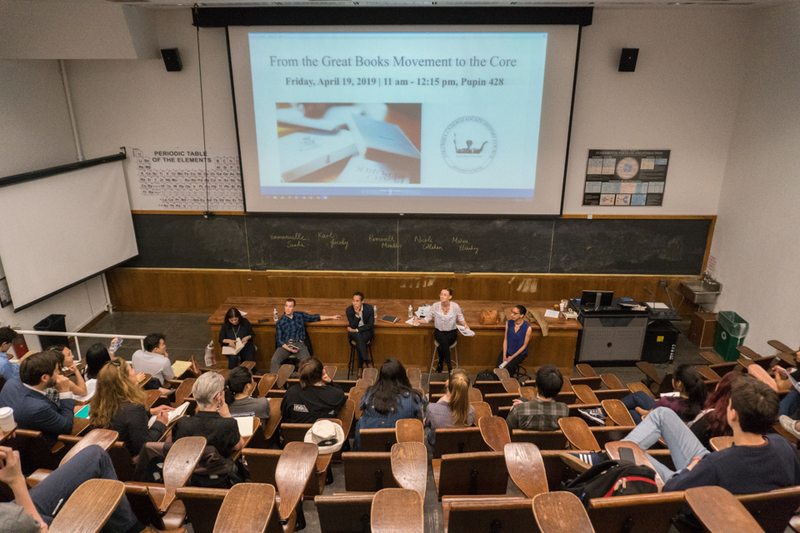 The Advisory Committee on Socially Responsible Investing—which has considered forms of fossil fuel divestment since students first demanded it in 2013—urged the University to divest from thermal coal last month. 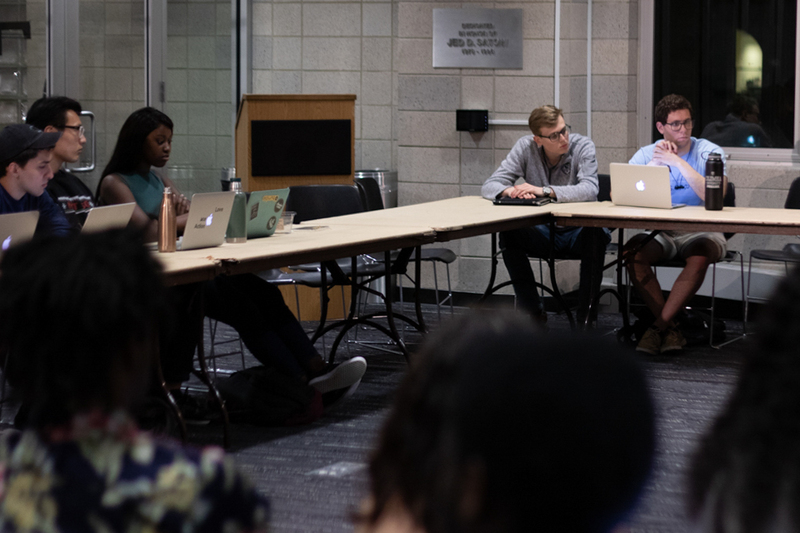 In addition to the decision to divest from coal, the trustees voted to recommend that the University reduce its carbon footprint and increase climate research, according to Bollinger’s announcement. 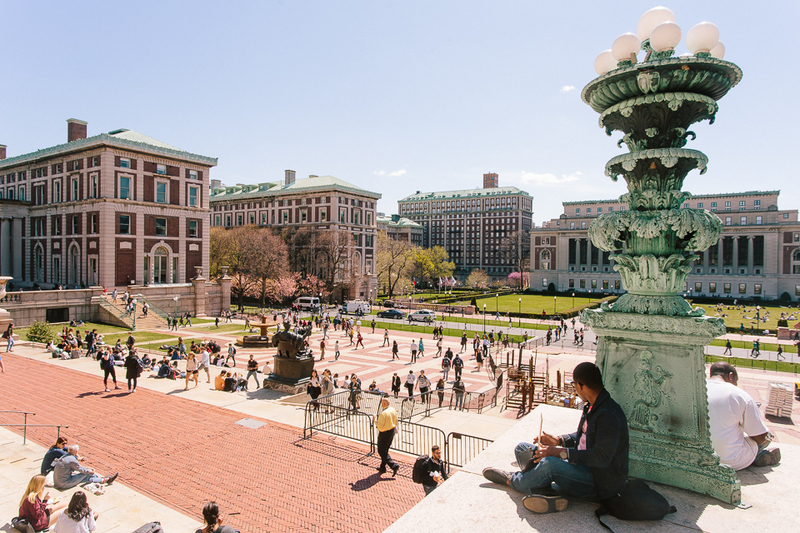 The University will also participate in the Carbon Disclosure Project’s Climate Change Program, which tracks companies’ climate action and gives information to investors, like Columbia. In his announcement, Bollinger said that divestment decisions required time for deliberation and pointed to other ways in which the University is combatting climate change, including green infrastructure like the Lamont-Doherty Earth Observatory’s—which will use solar power for 75 percent of its electricity—and ongoing climate research. Bollinger added—without providing details—that the University will announce a “new plan” for increased sustainability in its operations within the coming month. Read the announcement in full below. I write to share that, at the most recent Trustee meeting, the Trustees voted to divest from companies substantially engaged in thermal coal production. We also concluded that we should strengthen our existing efforts to reduce our carbon footprint, conduct additional research and policy analysis in the area of global warming and climate change, and participate in the Carbon Disclosure Project’s Climate Change Program, which seeks firm-specific disclosure of carbon-related activity. 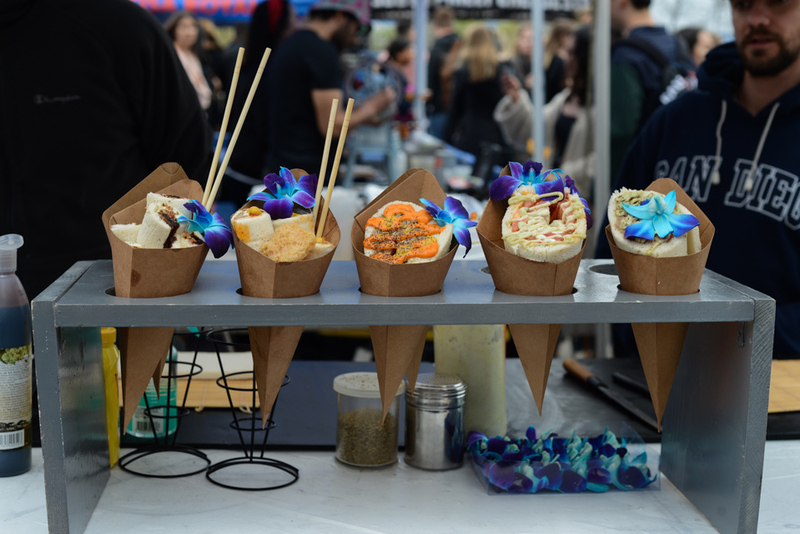 This followed a recommendation from the Advisory Committee on Socially Responsible Investing (ACSRI) after a lengthy and thorough process in which many within the Columbia community participated. I have just three further comments. First, it is important to understand that divestment is an action the University takes only rarely and when it is determined to be in service of the University’s highest values. That is why there is a very careful and deliberative process leading up to any decision such as this. Second, we must always bear in mind that our most powerful means of affecting the world for the better is through our basic research. 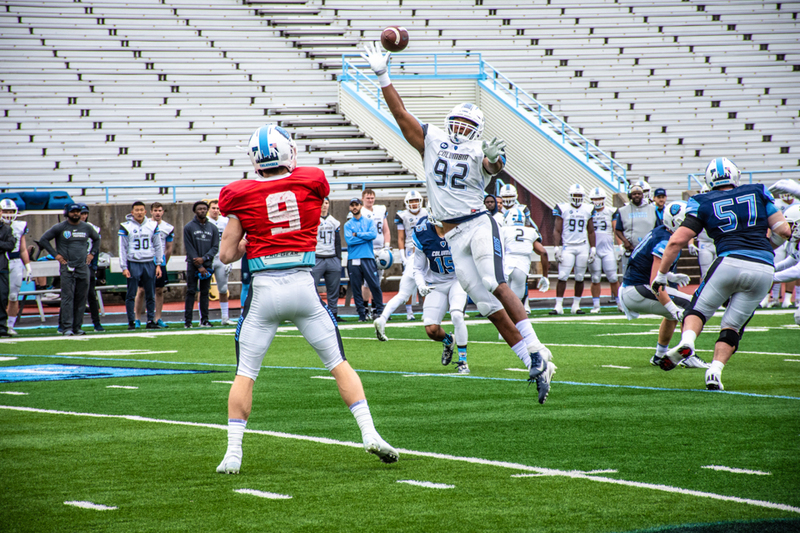 In this effort, Columbia has been and is at the very pinnacle of scholarly commitment and distinction. And, lastly, we must do all we can as an institution to set a responsible course in this urgent area of climate change. To this end, much has been done. One example is how our renowned Lamont-Doherty Earth Observatory has decided to rely on solar power for 75% of its electrical energy needs. And, importantly, next month we will have a significant announcement regarding a new plan for further enhancing the environmental sustainability of the University’s operations. I want to express my deepest appreciation for the thoughtful and substantive contributions of so many within the University that together have brought us to this historic point.